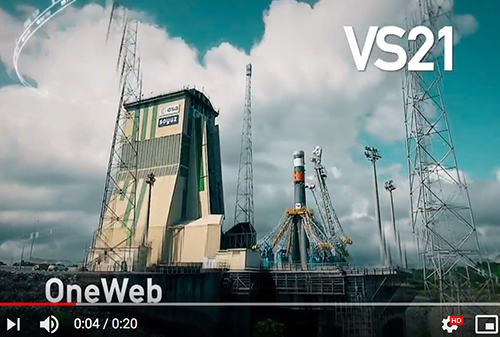 February 22nd, 2019 at 2:45 a.m. (MEZ), the unmanned spacecraft Beresheet was launched from Cape Canaveral Air Force Station. A Falcon-9 rocket, owned by Elon Musk’s company SpaceX, carried the space probe to the earth orbit. 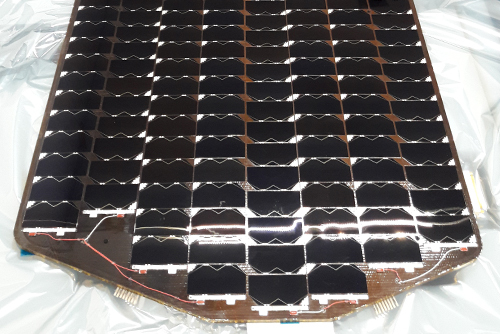 SpaceTech delivered the solar array panels for the Beresheet spacecraft, verifying the new STI cut-down inserts, GFRP-Flex brackets and the (hot-press manufactured) solar array panels in Space. 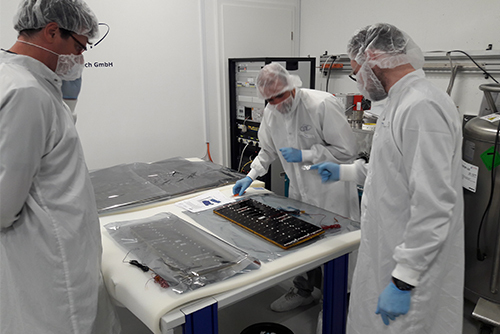 STI is proud to contribute to this challenging mission and happy that our cost-efficient and smart solutions to the space industry are – once again - being selected for the private New Space market – indicating the competitiveness of our solutions. The three young Israeli engineers Yariv Bash, Kfir Damari and Yonatan Winetraub founded the non-profit company Space-IL to land an unmanned spacecraft on the moon in order to increase knowledge in Israel and inspire the next generation in Israel and around the world to choose to study science, technology, engineering and mathematics founded. The landing robot is supposed to place the Israeli flag and to analyze the magnetic field. The generated data will be used for research of the moon genesis. 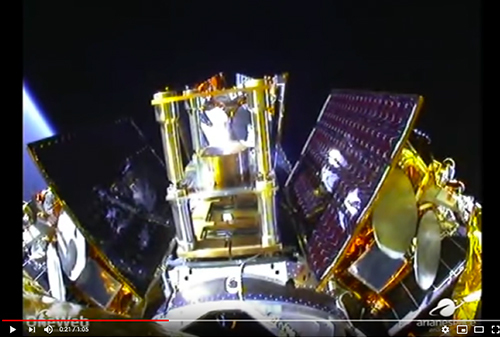 A milestone for Israel as well as a milestone for the worldwide space industry and the so-called New Space market as it is the first privately-owned spacecraft landing on the moon. ICARUS Antenna deployment on ISS!